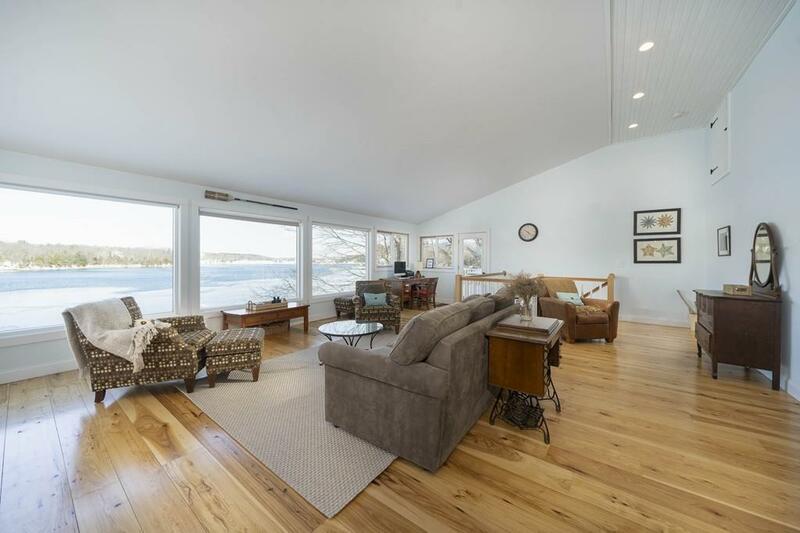 WATERFRONT, WATER VIEWS, AND WATER ACCESS MAKE THIS LOCATION AND HOME OH SO SPECTACULAR! Truly a rare find! No need to pack your your beach gear. 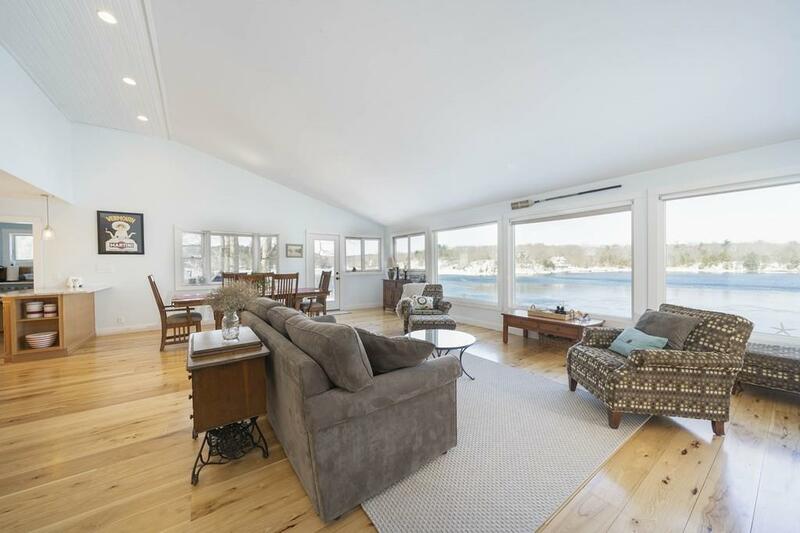 Whether boating, canoeing, kayaking or just a swim; this home will feel like you are on vacation everyday. 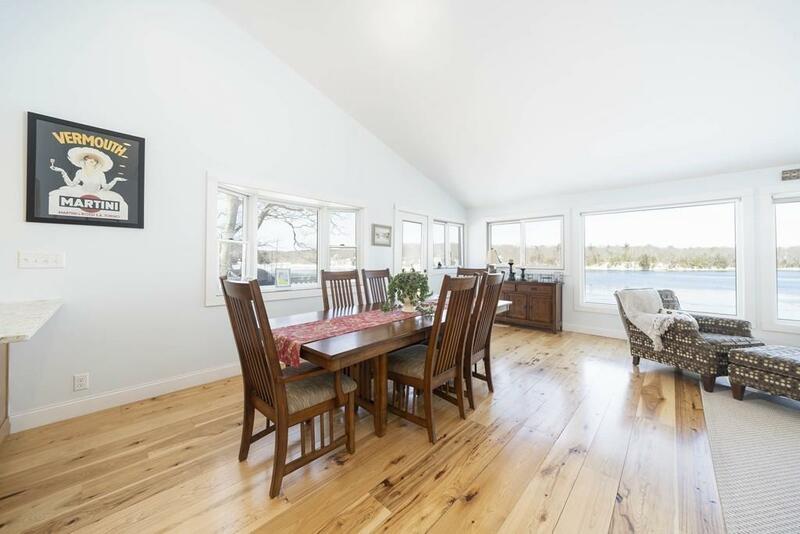 This home has been tastefully renovated with soaring ceilings, amazing water views, open concept living space, and two car garage. There are two decks to enjoy a glass of wine on while enjoying the breathtaking water views and amazing sunsets. 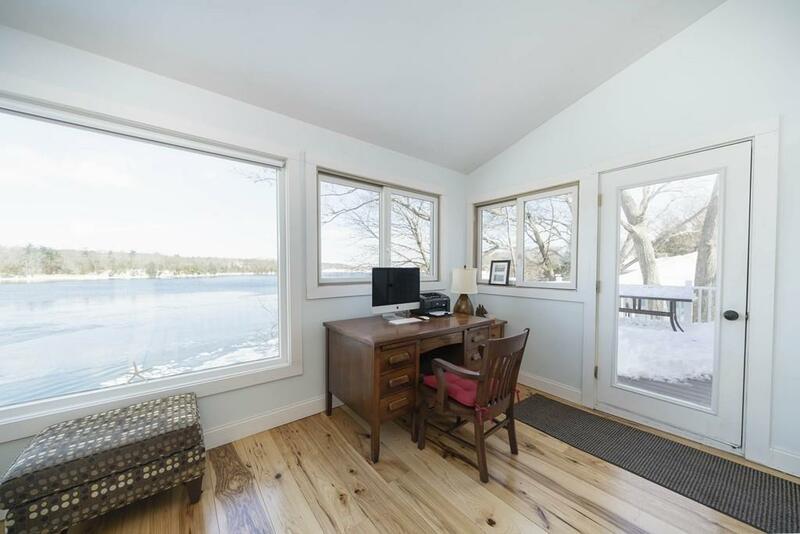 Make this unique riverfront home year round or a phenomenal vacation retreat. Listing courtesy of Debra Lovelace of Churchill Properties. Listing provided courtesy of Debra Lovelace of Churchill Properties.